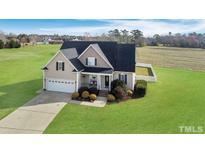 Below you can view all the homes for sale in the Plantation Vineyard Green subdivision located in Lillington North Carolina. 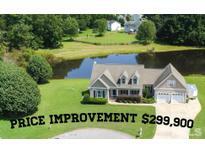 Listings in Plantation Vineyard Green are updated daily from data we receive from the Raleigh multiple listing service. To learn more about any of these homes or to receive custom notifications when a new property is listed for sale in Plantation Vineyard Green, give us a call at 919-759-5772. Terrific neighborhood pool 1 block away! 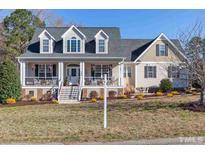 MLS#2248720. 3770. See today before it's gone! MLS#2243740. 1798. Mud Room,storage & side load garage MLS#2243276. 3770. Why are you still reading this, schedule your showing now! MLS#2199407. 4914.